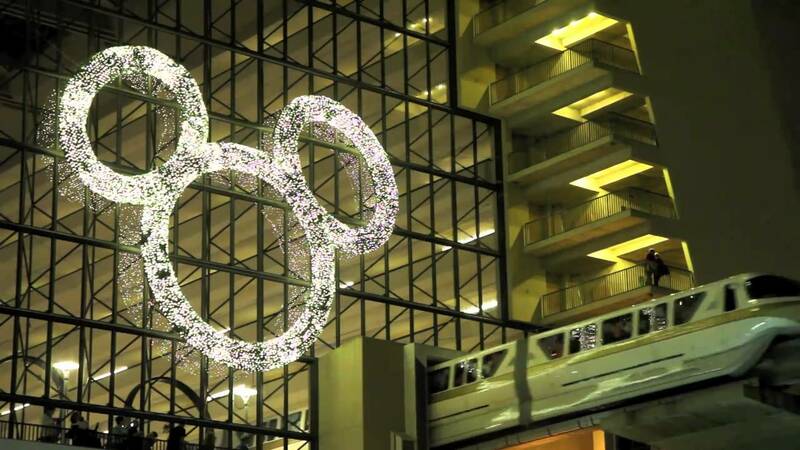 Jul 30, 2012 in "Disney's Contemporary Resort"
This comes as no surprise with the previous announcements of the refurbishment to the California Grill, but it is now confirmed that Disney plan to refurbish the entire 14th floor between January and the summer of 2013. Along with a complete refurbishment of the rooms and suites, room corridors, hallways, and the concierge lounge will be renovated. Although the previously announced "Wellness Suites" have been scrapped, expect to see some of the same design elements in the new rooms and suites.